I am so excited to announce that my new WRITER’S GUIDE will soon be published! I won’t tell you the title yet, as I want to surprise you! I will tell you though that I hope this will be a source of inspiration to all who read it. I will let you know in a future newsletter when it’s available. Won’t be long though! 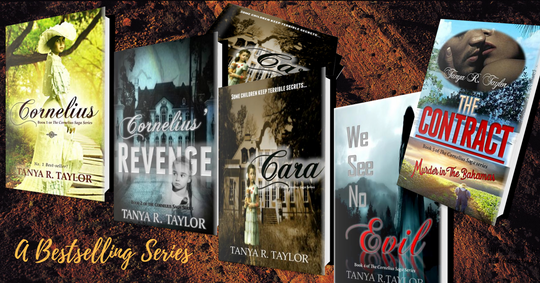 And while writing, I must tell you about my good friend bestselling author Tanya R. Taylor’s TWO great new offers. 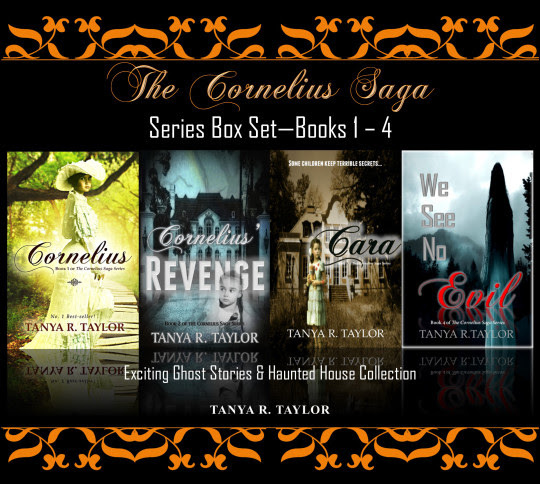 First of all, Tanya is offering a FOUR BOOK EBOOK BOX SET of Books 1 – 4 of her popular CORNELIUS SAGA SERIES for the Discounted Price of only $6.99 - Exciting Ghost Stories and Haunted House Collection! I’ve read all of the books in this series and loved every one! ALSO, Tanya is giving away FIVE PAPERBACKS in the Cornelius Saga series! * The Contract: Murder in The Bahamas! A VALUE OF: $45.96 - all for FREE! 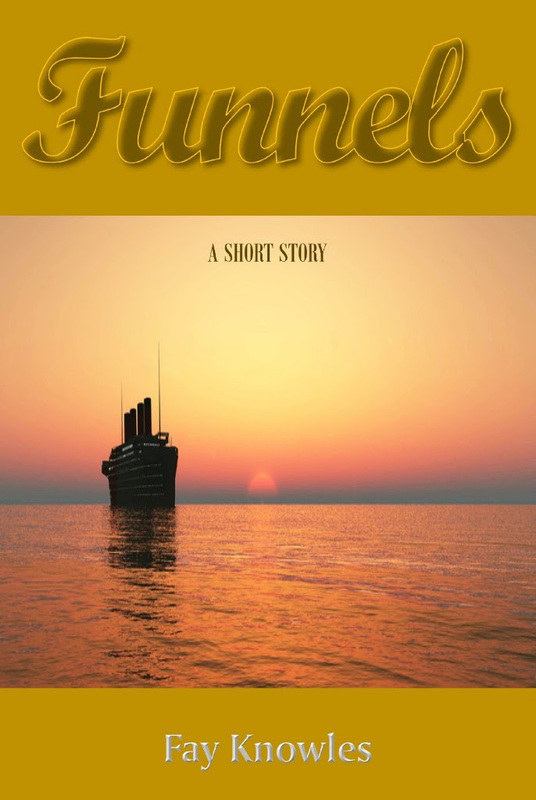 It’s a poignant short story about a young woman who longs to escape her dreary, hard working existence on a Caribbean island. With a baby daughter and irresponsible casino dealer husband, she is tied down to eking a living working tables in a local restaurant. When an opportunity suddenly presents itself, she is torn between her family and the prospect of elevating herself. Hope you enjoy all these great deals!